twas heaven here with you." 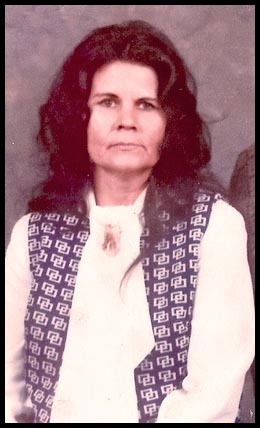 LouAnn Fortney-Bryan-Washington was the wife of Dale Oliver Bryan. and the grandmother the 31 grandchildren. her mother, Irene Smith, was 25. She had three brothers and eight sisters. She died on September 7, 2006, in her hometown, at the age of 71.